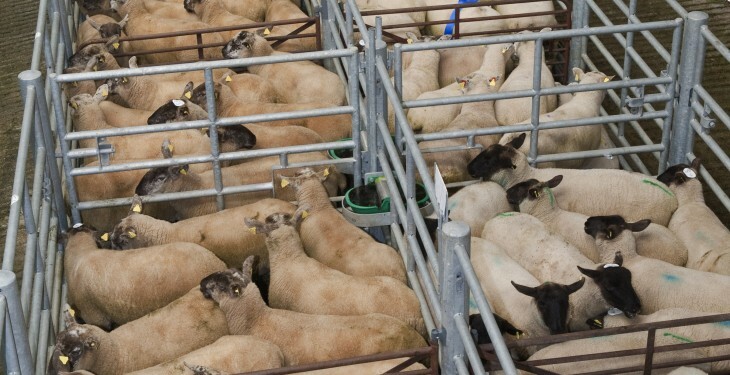 The sheep trade is said to be strong this week on the back of stable demand from processors. Base quotes for lamb from factories are between €4.80/kg and €4.90/kg, while prices paid for culled ewes are in recent days between €2.50/kg and €2.70/kg. 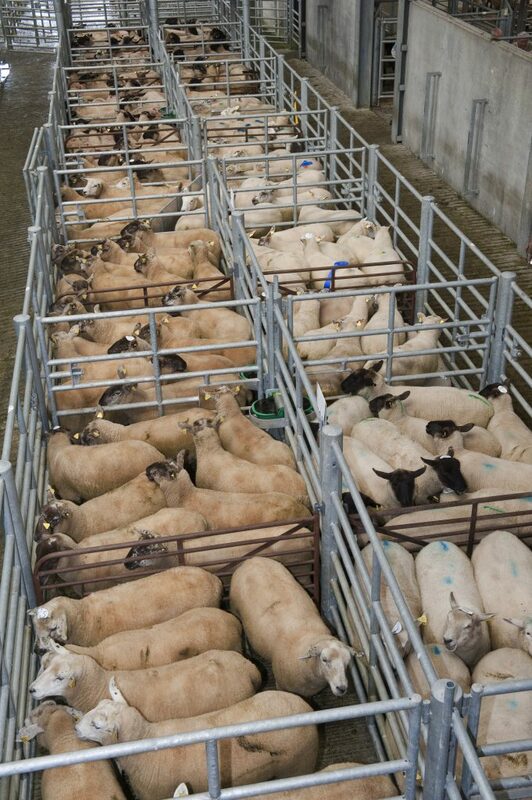 However, according to the IFA €5/kg widely available for lambs with some prices of €5.10/kg-€5.15/kg paid. According to Bord Bia a mixed trade was reported across our key export markets last week. Bord Bia also says supplies at sheep export meat plants for the week ending November 28 stood at around 53,000 head which was 6% up on the corresponding week in 2014. Cumulative supplies for the year to date are on a par with year previous levels standing at almost 2.37 million head. Cumulative supplies of spring lamb are up 6% on 2014 levels while ewes and rams are back 12% for the year to date compared to the corresponding period last year. In Britain, Bord Bia says upward momentum continues on the back of a rise in demand due to the upcoming festive season and tighter supplies. The SQQ live price for lamb in England and Wales was making the equivalent of around €5.19/kg dw during the week. In France, trade remains similar to the previous week on the back of reduced demand. Bord Bia says a small supplies of imported lamb have been reported on the market. Trade is anticipated to see some uplift particularly for legs due to the traditional rise in demand for the Christmas market. Promotions were focussed on shoulders, legs and forequarters. Grade 1 Irish lamb was making €5.30/kg (DW incl VAT) towards the end of the week.